We are pleased to announce that we have been successful in obtaining two judges from the United Kingdom for our Gold Medal Show in Tulbagh from Wednesday 27th to Saturday 30th September, 2017. The In-Hand Breed classes will be judged by George Mitchell of the Dycott Stud while the harness classes will be judged by him, Clare Granger also of the UK, together with the South African judge, Bertie Snyman on the Hi-Lo system. 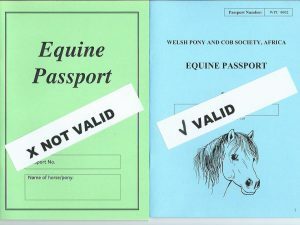 More information on these judges can be seen in the April 2017 Newsletter on this website as well as the 2017 and 2014 Welsh Ponies and Cob, South Africa, Journal. Members should be excited at the thought of being able to demonstrate their skill and the performance of their ponies to such experienced whips and horsemen. We expect well-filled classes – let’s not let them down.